Happiest of New Year's to ALL our friends and followers! Wishing you all a fabulous - happy and healthy and creative 2016. Linda and I want to thank you for all your support during the year and for sharing your inspiration with us! I'll be back in an hour with My Bonus Features this week!! 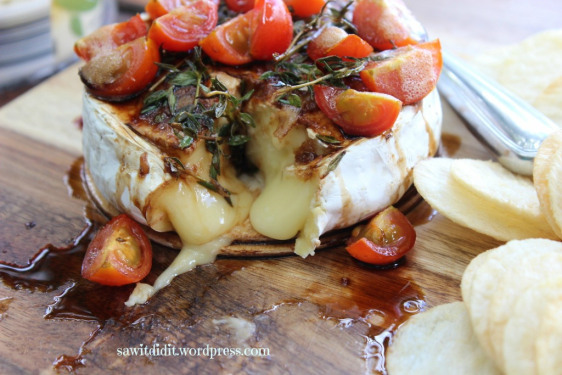 To start off though, I'd Love for you to check out SAW IT, Pinned it, Did it's Yummy Baked Camembert! Want to know what Linda's been up to? 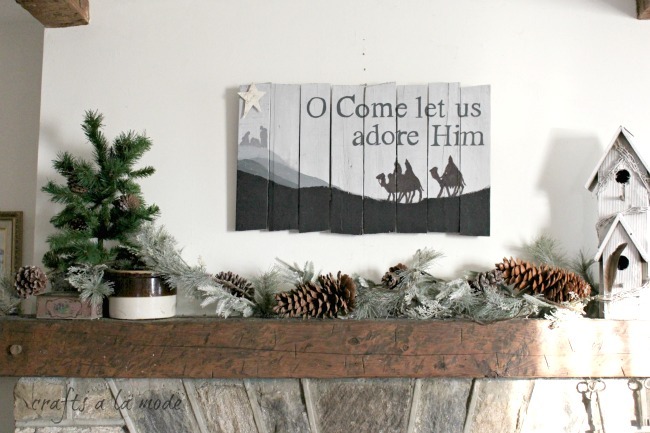 She finally finished her "lettering on wood" post - yes, it's about Christmas but she wanted to get it out THIS Christmas, not have to wait a whole year. Here it is. We would Love it if you would connect with us, both, in some way! 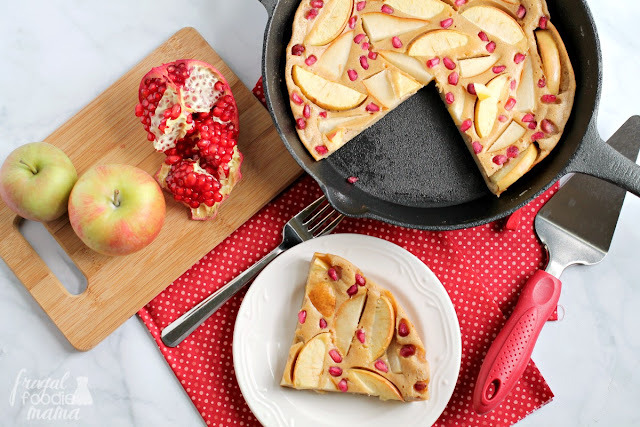 Italian Love Cake by Don't Sweat the Recipe looks beyond decadent! Big, Big Bow by The Dempster Log Book just brings back all kinds of wonderful memories! 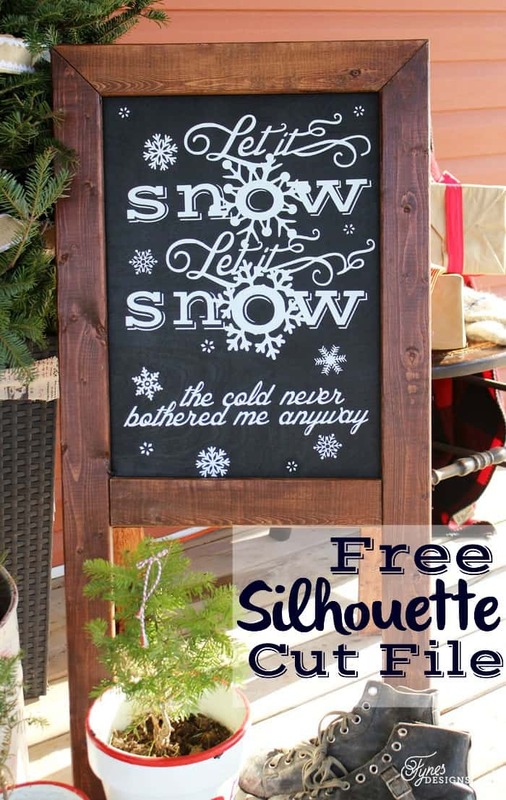 Linda is showing her BONUS FEATURES on her blog, Crafts A la Mode so hop over there and check those out. LOL, Why I enjoy yours, as well, Linda!! Happy New Year Friend! Happy 2016 Theresa & Thank you for hosting!!! Happy 2016, Theresa!! Thanks for hosting! Theresa, happy New Year! Thanks for hosting and have a wonderful weekend! I wish you a Happy New Year , Theresa! 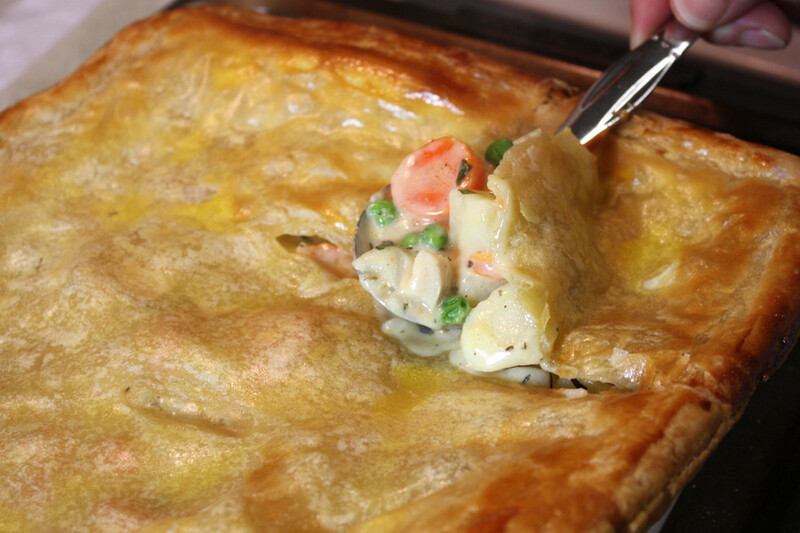 Theresa, thank you so much for featuring my Italian Love Cake and Chicken Pot Pie!! !